Nitish Kumar's government said that Ashwini Choubey's son Arijit Shashwat had led the Ram Navami procession in Bihar's Bhagalpur on March 17. Nitish Kumar had stressed that his government in Bihar believed in peace and harmony. Patna: The Nitish Kumar government had appeared to let its alliance partner BJP influence its handling of the communal clashes in Bihar over the last fortnight. 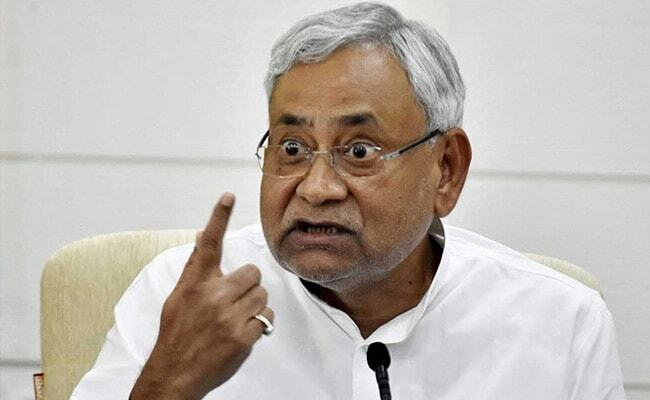 But on Saturday, the government signalled that Chief Minister Nitish Kumar had put its foot down when it strongly opposed BJP leader Arijit Shashwat's request to the court for anticipatory bail. 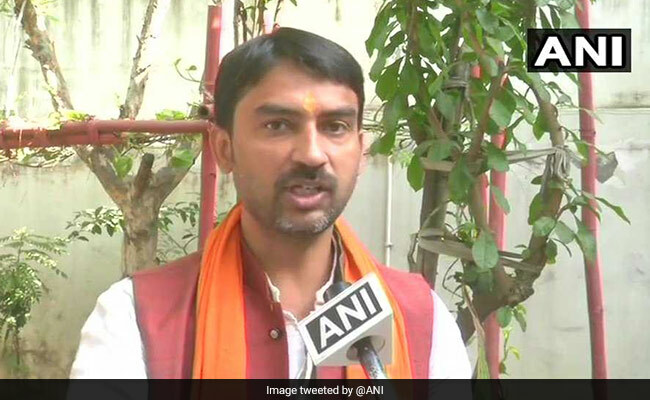 The government told the court that Mr Shashwat - whose father Ashwini Choubey is a Union Minister in the NDA government - had led the Ram Navami procession in Bhagalpur on March 17 without permission from the police. Mr Shashwat was arrested late Saturday night. This violence is widely seen as the trigger for similar clashes in several parts of the state, the district's public prosecutor SN Sah told the court, pinning the blame for much of the communal violence in the state on the BJP leader. 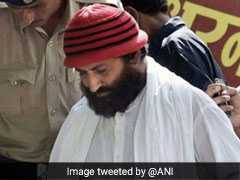 A Bhagalpur court has rejected anticipatory bail application of Arijit Shashwat, son of Ashwini Choubey. Judge Kumud Rajan later rejected Mr Shashwat's request for protection from arrest. Chief Minister Nitish Kumar had earlier this week stressed that his government believed in peace and harmony and made his disapproval known of "some people who think that causing tension in the society will bring in electoral dividends". That message was widely seen as advice to the BJP to rein in its leaders but did not prevent the communal disturbances from spreading. Nitish Kumar's party later followed up, declaring that the Chief Minister wouldn't compromise on the law and order front and "we are willing to pay any price to restore peace". In the meantime, the police also started rounding up scores of people accused of involvement in the clashes. Mr Shashwat wasn't one of them. BJP party leaders are learnt to have negotiated with the government an opportunity to let him get anticipatory bail from the court. Arijit Shashwat and his father, the junior minister for health and family welfare at the centre, had already run down the police against the 36-year-old politician who has contested assembly elections on a BJP ticket but lost. "The FIR is nothing but a piece of garbage which was registered by corrupt officers of the area. My son made no mistake," the union minister said. His son, who the police said was missing, was frequently seen to be giving statements against the district administration. "Why should I surrender," Arijit Shashwat had famously retorted in one interaction. 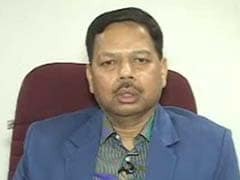 But every statement that he gave the opposition fodder to chip away at Nitish Kumar's reputation as an administrator. The Congress taunted him for being helpless while his former deputy and now leader of opposition Tejashwi Yadav called him a "coward".